It was a great couple of days at the Port Franks Community Centre. 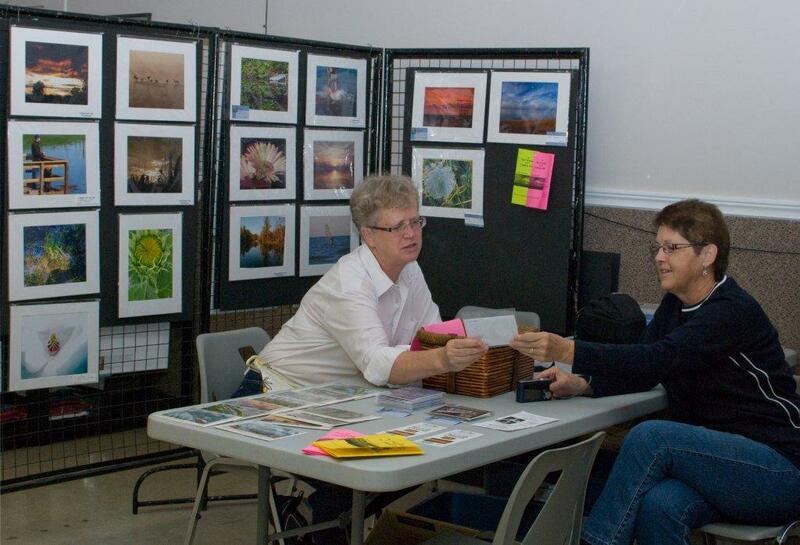 The Club was part of the Poinsettia Tour, held annually in conjunction with the Lambton Fall Craft Show. We showed off a whole whack of lovely photos and people were most interested in our wares. Many stopped and chatted, and some even stopped and shopped. Congrats to those of you who sold one of your photos! The Centre was filled with all sorts of crafters offering unique and interesting items. And the Optimists did lunch: soup, sandwiches, dessert. Really, it made for a perfect couple of days. What more could you ask for? There was food you didn’t have to cook yourself, shopping, and the comfort of friends all around you. It doesn’t get much better, does it?